Skip The Brain Freeze and Heat Up Your Savings! We are turning our focus on saving money, and every week we're going to tackle a new way to save on things you’re already spending money on. We're turning our focus on saving money, and every week we're going to tackle a new way to save on things you’re already spending money on. Four Ways To Save Tons of Cash on TV! We are turning our focus on saving money, and every week we are going to tackle a new way to save on things you’re already spending money on. Is Your Debt Making Everyone Else Rich? Welcome to the tenth installment of our 10-week video series, which will help you avoid the most common red flags that are keeping you broke. If you’d like to follow along with our FREE guide, you can download your copy here. That New Car Smell Actually Stinks! Welcome to the ninth installment of our 10-week video series, which will help you avoid the most common red flags that are keeping you broke. If you’d like to follow along with our FREE guide, you can download your copy here. Our ninth red flag is your car is likely way too expensive! Your Financial Life Will Be A Mess Without This! Welcome to the eighth installment of our 10-week video series, which will help you avoid the most common red flags that are keeping you broke. If you’d like to follow along with our FREE guide, you can download your copy here. Looking for help with your finances? 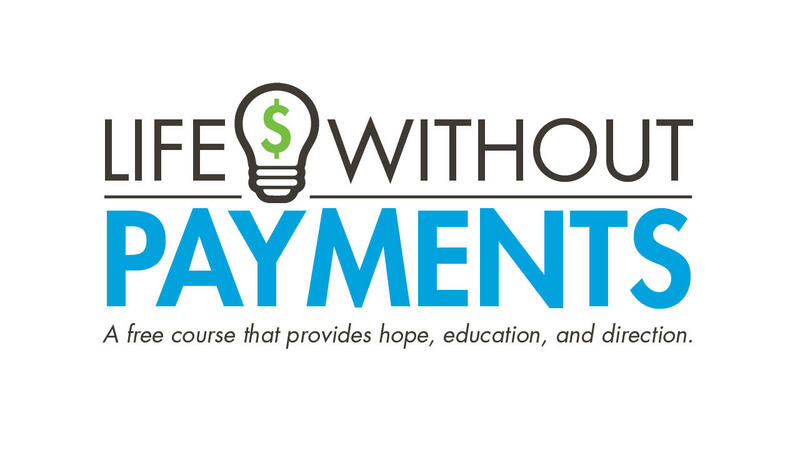 Our FREE course, LIFE WITHOUT PAYMENTS has helped people save and pay off thousands of dollars. And it's absolutely FREE! Enroll today! Do Your Finances Make The Grade? Enter your name and email address to take your assessment! You will not be asked any personal financial information.